What are your favourite foreign-language films? Lately, I have been watching more films that are not in the English language in order to expand my film viewing. I must say that in doing this I have encountered many amazing films and been introduced to other directors. It got me thanking about what other people’s favourite films are that are in another language. So today’s question is, What are your favourite films not in the English language? 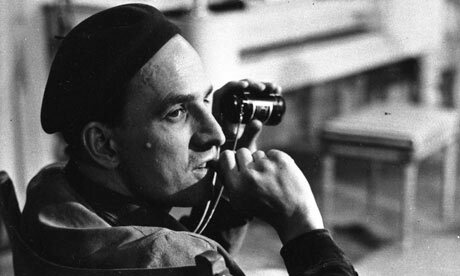 Do you like the work of the legendary Ingmar Bergman? Or is Kurosawa’s collection of movies your sort of thing? Or is it something else? Whatever your view, please give it as I’m interested to hear other people’s views.